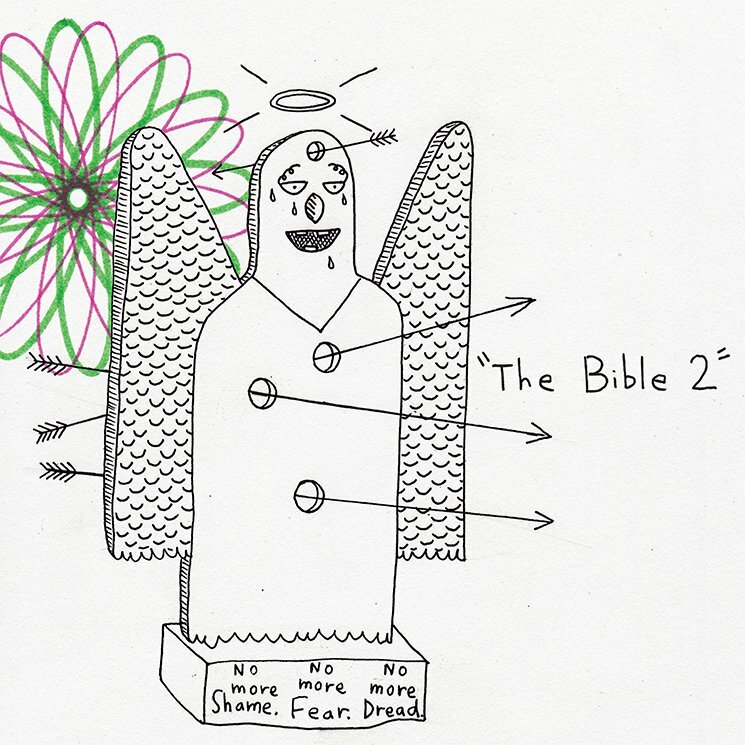 Quick Description: Latest album from an artist widely considered to be an underground legend. Why You Should Listen: Best release of the week from an artist that should be heard anyway. 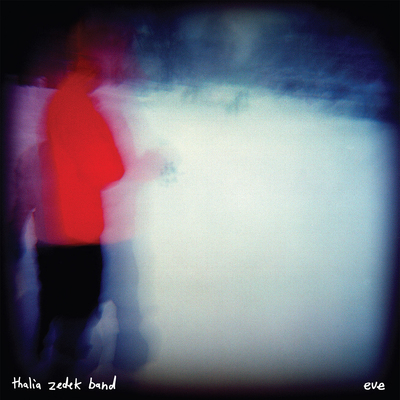 Overall Thoughts: I blame myself for not having any prior knowledge of Thalia Zedek or any of the bands she was in. Ken sent this over, though, and wow. This is a methodical, enjoyable listen from start to finish, feeling both complex and straightforward in its structure. The term "underground" often carries harder punkish connotations, but this feels more like some well-structured indie rock than anything, and it hit just right for me. Absolutely worth your time this week. Quick Description: Latest album from the folk punk act. Why You Should Listen: You're a fan of their prior lowbrow wit. 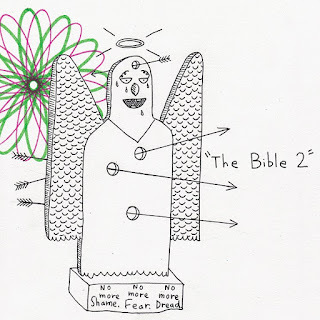 Overall Thoughts: After how wonderful Christmas Island was a while back, and considering how great "Goodbye, Oh Goodbye" is as a song, I had high hopes for the latest AJJ effort. Instead, this feels a little more plodding and experimental in comparison to a lot of their other work, especially more recently. The fun, on first listen, is basically nonexistent, and while I'm willing to concede that there may be more layers to this album than the first listen let on, I left this one feeling like I wanted a lot more than what I got. On first listen, I can't recommend, but it might be a grower. Recommendation: Not impressive on first blush. Quick Description: Lo-fi folk music from Iceland. Why You Should Listen: This is gorgeous folk music with a dreamlike quality. Overall Thoughts: I think I fully fell for this two tracks in, with "53." 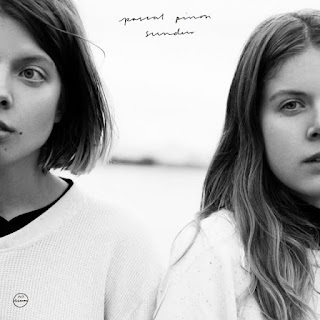 There's a knee-jerk desire to just assume Icelandic music sounds like either Bjork or Sigur Ros, and Pascal Pinon subverts both of that in the ethereal tones coming from this music. 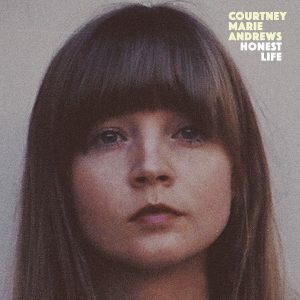 The whole album is a great listen from start to finish, and worth it if you like folk music at all. Quick Description: A stripped down effort for Dolly's 40-somethingth album. Why You Should Listen: It's Dolly Parton. Come on. Overall Thoughts: I liked this a lot more than I thought I would. It's a legacy album in a way, with Dolly doing what she wants and that's all that matters. 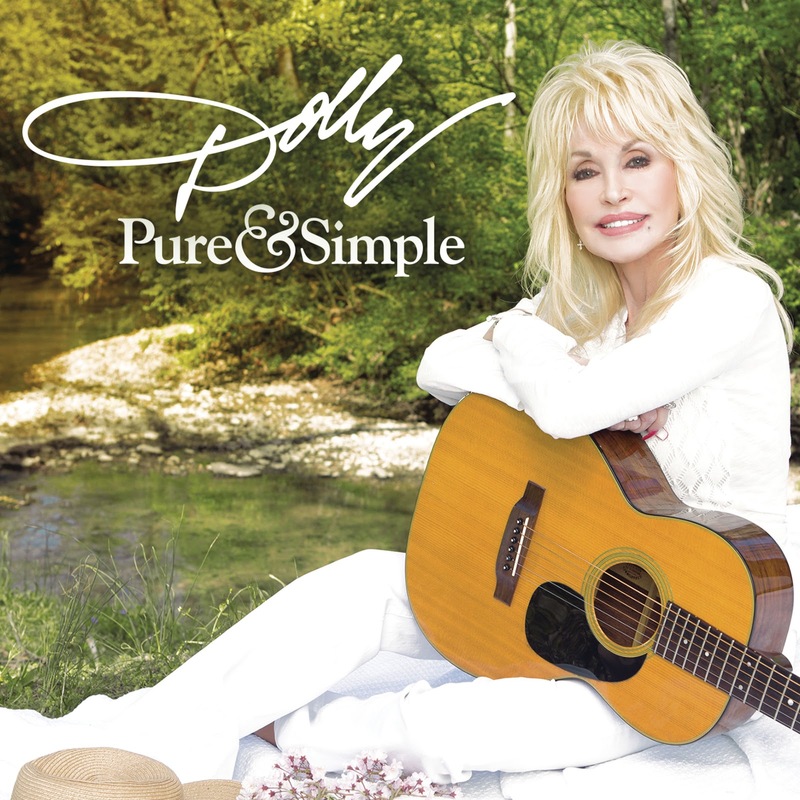 But in a time where we've had some really painful albums from older acts, it's good to hear Dolly Parton still doing what she's doing so well. Recommendation: I don't know if this has much lasting power, but it's worth a listen. Quick Description: Dreamy chamber-tinged indie music out of Providence. Why You Should Listen: Arc Iris makes consistently beautiful music. 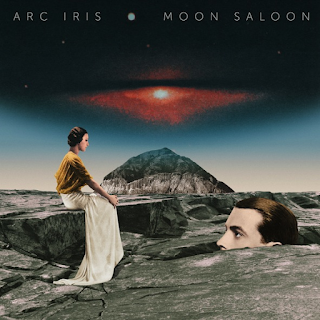 Overall Thoughts: Much like the first album, music from Arc Iris defies expectation and description in a lot of ways. The title track of Moon Saloon does a great job of introducing you to this world, and it's one that you might not be especially excited to leave. This is an improvement over the debut and one of my favorites this week, so give it a listen. Quick Description: Solid country folk. Why You Should Listen: Fits right in with a lot of what we feature here. Overall Thoughts: There are a lot of country-ish acts that do too much to ape the classic country model (even when it's well done). 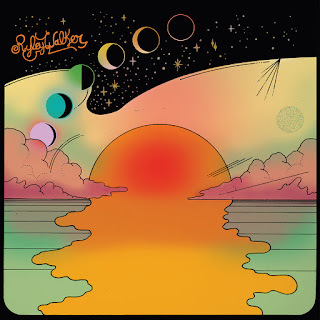 Ryley Walker on this album, to his credit, straddles that line fairly well, keeping a lot of the classic tones in play while also presenting something that feels modern and fresh. This is an album that surprised me while I listened to it, and I look forward to spending more time with it and finding what's hiding underneath. Recommendation: A solid, classic listen. Quick Description: Quick hit EP from the indie artist. 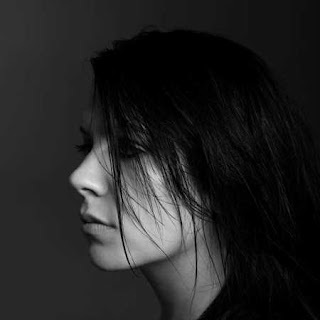 Why You Should Listen: K.Flay is finally (finally!) breaking through, and this might be the entrypoint you were looking for. Overall Thoughts: This EP exists more because the first track, "Blood in the Cut," is getting some play on commercials for Scream Queens, and K.Flay is getting some long-overdue attention even as she's come a long way from her awkward party rap that got me excited about what she was doing in the past. This is a good EP, and a good entrypoint to find a lot of her older stuff. Recommendation: This is a four song EP, so it's worth the quick hit. Quick Description: Solid, authentic country rock. Why You Should Listen: Andrews has a great voice and knows how to put together a great song. Overall Thoughts: It's weird to hear this in the context of Ryley Walker, Dolly Parton, and Lydia Loveless (which we'll cover tomorrow), as all four have a relationship to country music that harkens back to the old style, but each is doing it their own way. Andrews, to her credit, is more along the Margo Price/Kelsey Waldon mold, except that she isn't really aping the sound as much as embracing it, and we quickly get songs like the title track or "Irene" that show some great songwriting chops and feel like they occupy two spaces at once. This was close to being my album of the week this week, so you can get an idea on the quality here. Recommendation: A must-listen this week. A great album for sure.